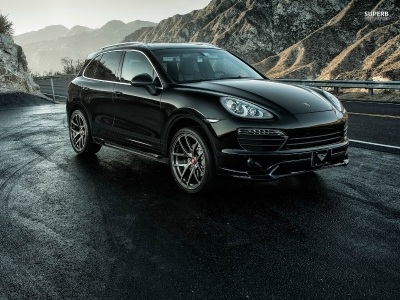 Owning a Porsche doesn’t have to be a difficult process, especially when you have Autobahn Automotive in your corner. Our strict focus is on German vehicles and servicing and repairing Porsche is one of our specialties. When you bring you car to us, it receives our complete attention! Don’t Take Your Porsche To The Dealer! 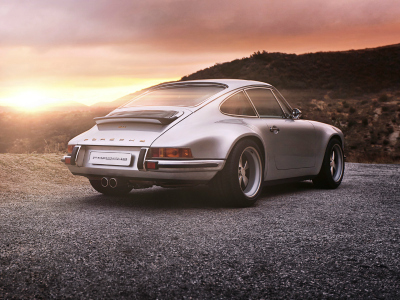 We are Porsche specialists located right here in St. Charles and our main goal is to make owning a Porsche a pleasure…..we know driving one is, let us show you how easy it can be to keep one too. Our Porsche repair facility uses the latest computers to fix and program you Porsche, take care of maintenance, and offer performance upgrades to your car. With factory trained technicians, original Porsche parts, and the right computer software, we can handle all your Porsche repair needs and save you a trip to the dealer. Our philosophy of ownership is also different than the dealership and we want you to own and drive your Porsche long past the lease term or factory warranty and we can help you do that! Need A Quick Estimate Or To Schedule Your Porsche For Service? Your Porsche is a specialized machine, don’t just let any yahoo work on it! We pride ourselves on our Porsche skill and knowledge and look forward to long happy relationships with our clients. If you need hones Porsche advice, you’ve come to the right place. 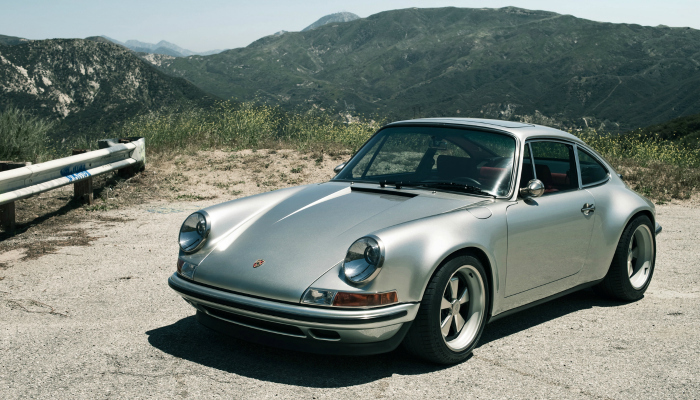 Thinking about keeping your Porsche after the lease? 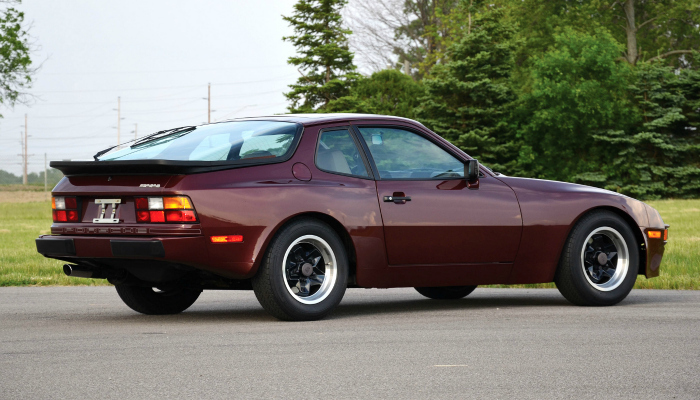 Don’t let the internet scare you, owning a Porsche doesn’t have to be a nightmare. We can help keep your vehicle in peak performance and ensure you enjoy driving your car for many, many years to come. Flashing light on the dash? Weird noise coming from behind you? Let Autobahn Automotive find out what is going on and take care of any issues your Porsche may have. With experience, the right tools, and lots of patience, we know how to service and repair several generations of Porsche cars. Are You Looking For A Porsche Mechanic? We understand, it’s very difficult to find a reliable Porsche mechanic. That is why we have been an area leader or German car repair in St. Charles and the surrounding areas. 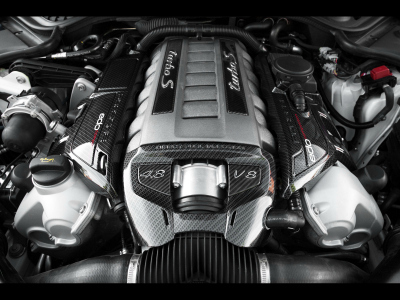 The best in German engineering deserves the best in automotive servicing, repairs, and performance tuning. That’s what you can expect from our team of skilled technicians who share your unbridled passion for Porsche products. Of course, passion isn’t all it takes to meticulously repair and service your vehicle, which is why you’ll find many years of experience beyond the doors of our advanced workshop. Here, we are equipped with the latest in specialty diagnostic tools, specifically designed for us to accurately diagnose and work on German cars. At Autobahn Automotive, you are guaranteed to receive personalized attention for all your servicing needs, with a specialty in German auto services. We pride ourselves on taking the time to get to know you and your car. 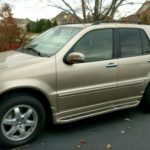 Whether your car is in its original condition or you have personalized it, or are looking to personalize it, we have the skills and equipment to meet your every need and want. Our customers are regulars for good reason. We are car enthusiasts – it runs in the family – and this love ensures that we work on the finer details at affordable rates. When it comes to your luxury German vehicle, you have to stop taking chances. It is not worth it to act by mere guessing. 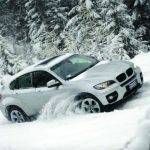 Avoid getting your precious vehicle stranded with inexperienced hands. 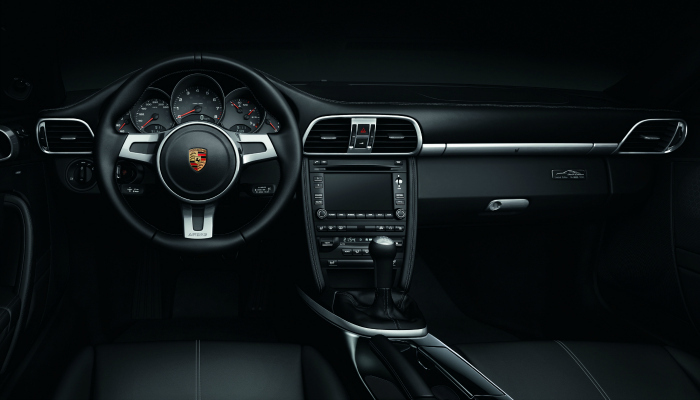 We have years of experience in repairing and maintaining Porsche automobiles. We are also industry experts in servicing luxury vintage cars. 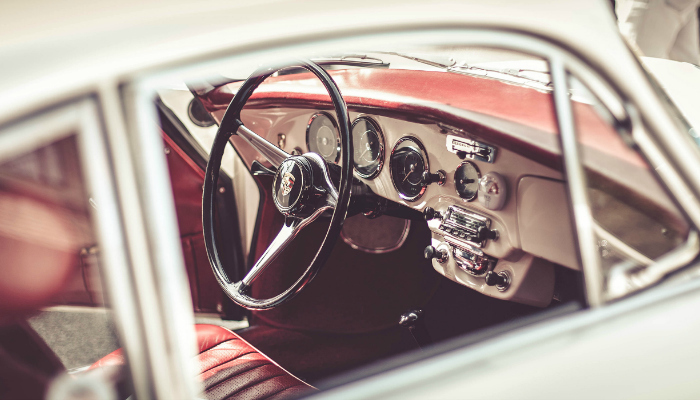 Our inherent experience combined with the modern technologies are put together to prolong the life of your heirloom vehicles. Autobahn Automotive is the best St. Charles & West Chicago mechanic specializing in the maintenance of Porsche automobiles. We provide complete car care, oil services, engine replacement, anything and everything that your vehicle needs.